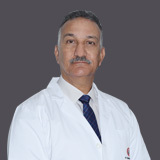 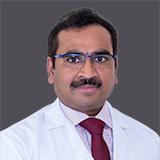 Dr Fahmy is an Examiner in the Royal College of Surgeon of England, UK, and the educational supervisor through most of his previous posts overseeing the Continuous Medical Education programs (CME) in his department. 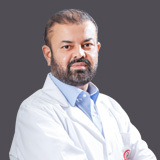 He has been organizing and participating in medical student and junior doctors training in most of his previous posts. 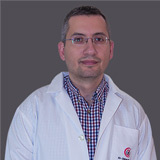 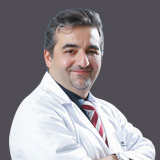 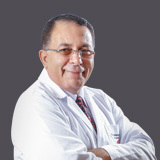 Dr. Mohamed Fahmy is a Senior Orthopedic Surgeon with special expertise in Joint Arthroplasty practically complex bilateral knee deformity and Arthroscopic surgery of the knee. 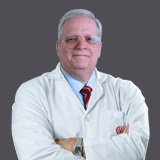 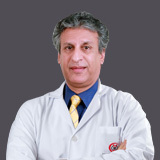 His main skills is in the field of Joint replacement, primary and revision especially Knee, hip and Shoulder.